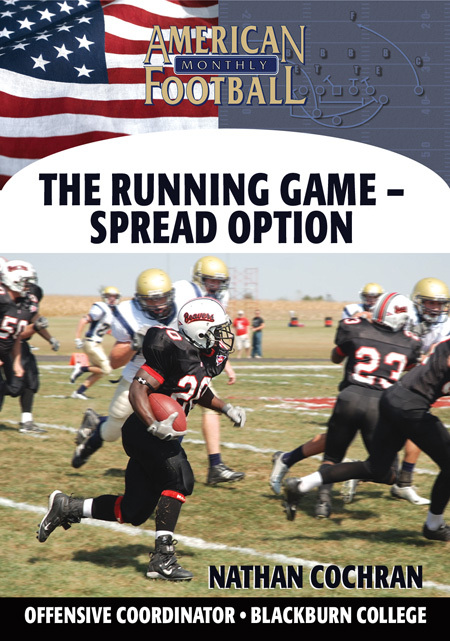 Blackburn College established multiple offensive school rushing records in 2007 by using the Spread Option Offense and finished 9th in the nation in Rushing Offense among all Division III colleges. 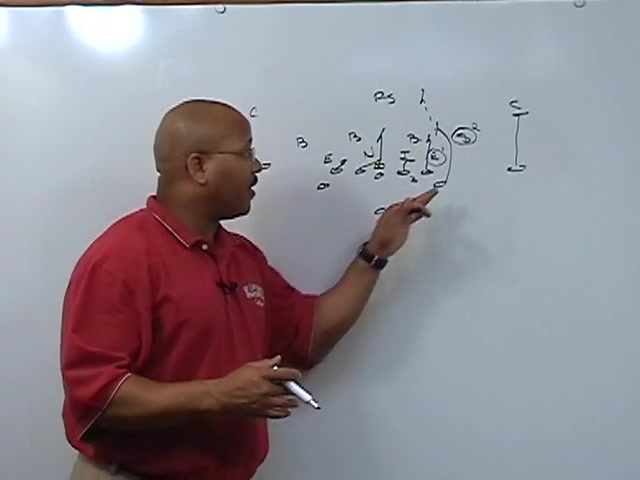 In this video, Assistant Head Coach and Offensive Coordinator Nathan Cochran details the Spread Option Offense Running Game. 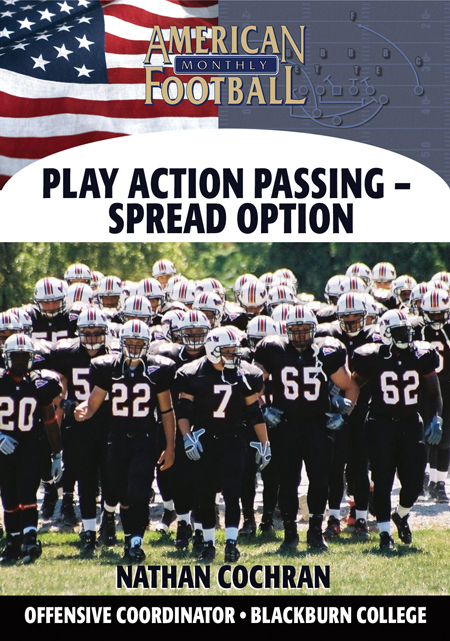 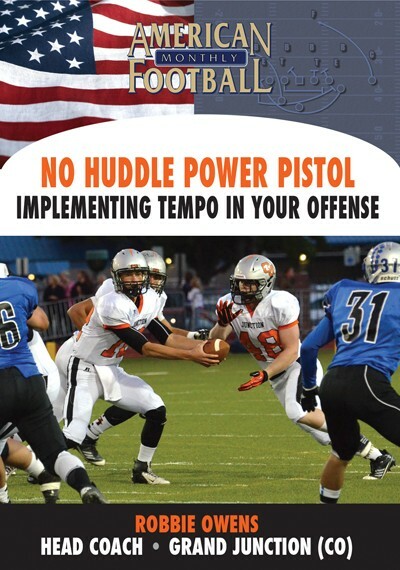 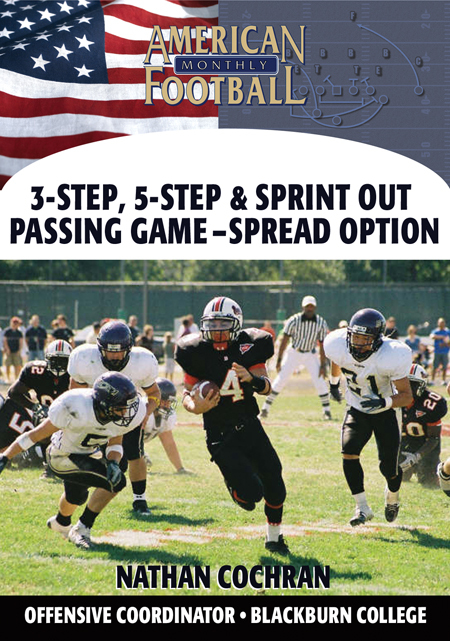 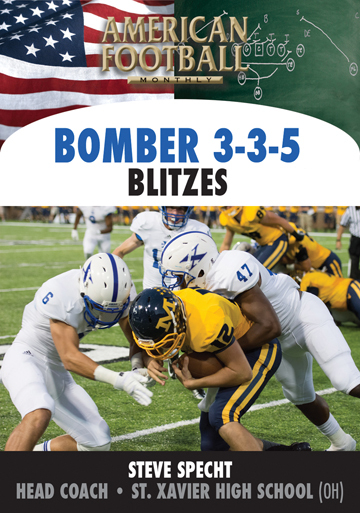 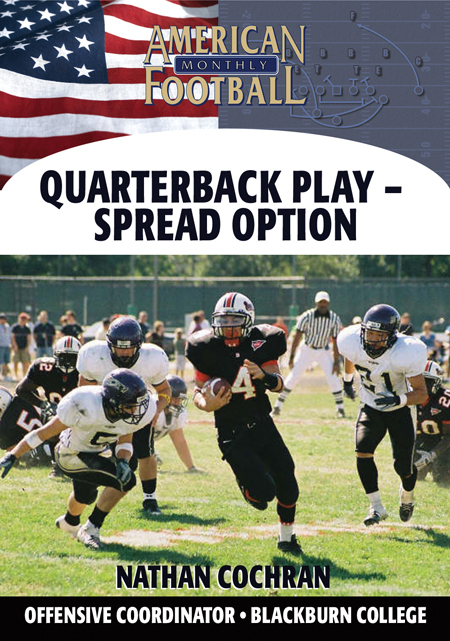 Included are the key players necessary to be successful with this offense, three items that must be accounted for to make the Spread Option Offense work and the types of Spread Option: the Triple Option, Zone Option, Shovel option as well as three types of double option. 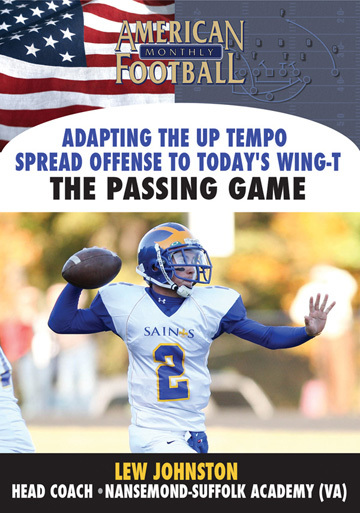 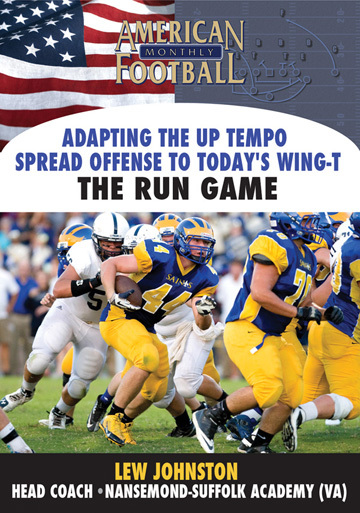 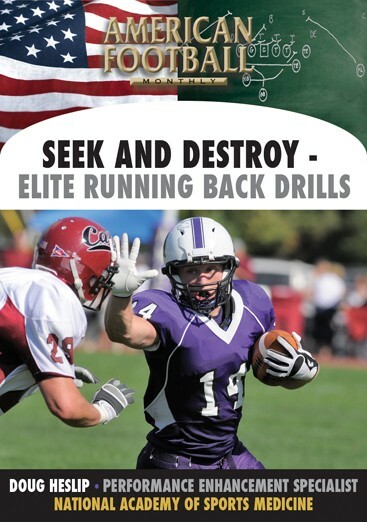 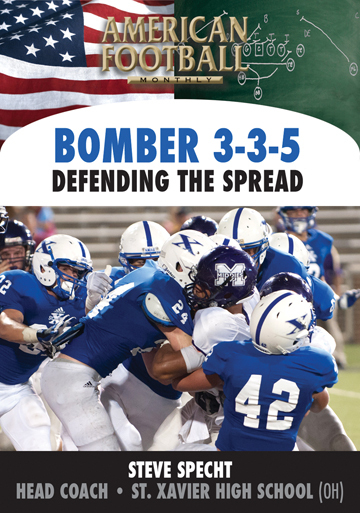 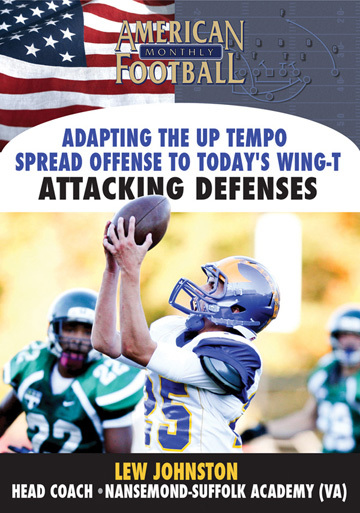 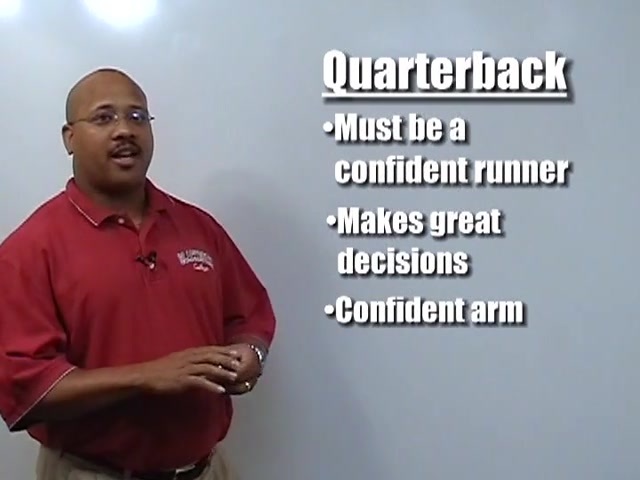 *The three key players to maximizing the Spread Option offense: the quarterback, 'R' back, and wingback. 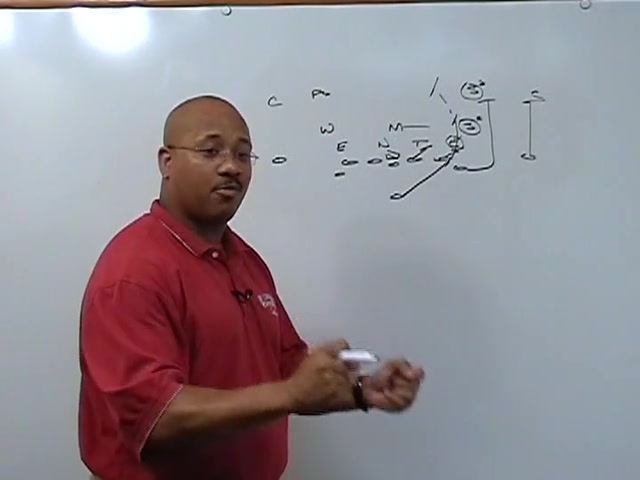 *The three items necessary for the Spread Option Offense: defensive fronts and blocking schemes; overall defensive coverage and how the perimeter is to be blocked; and the count system. 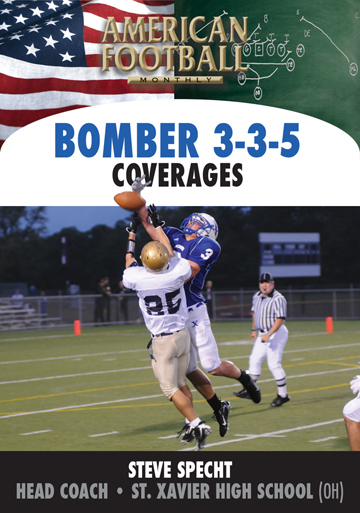 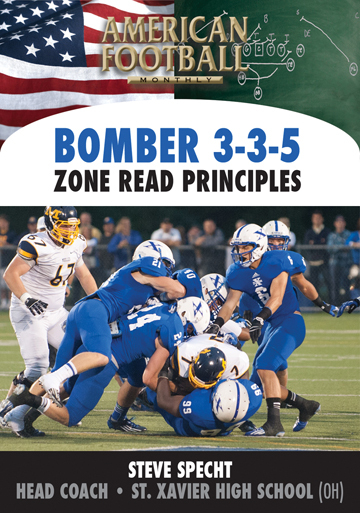 That is, rules for the dive read and pitch read vs. Cover 2 and Cover 3 defenses. 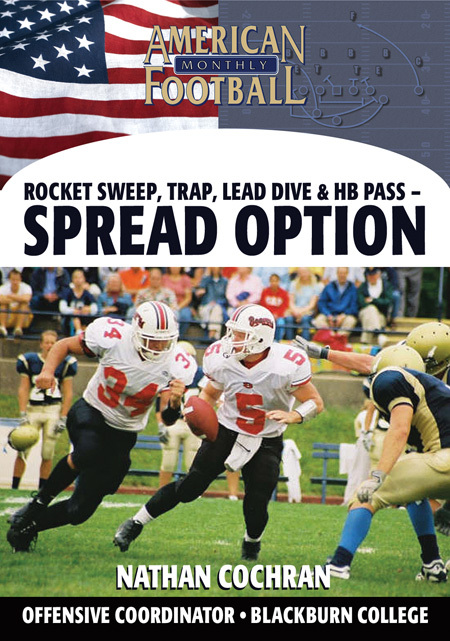 *Effectively integrating the types of Spread Option football: the Triple Option, Zone Option and Shovel Option. 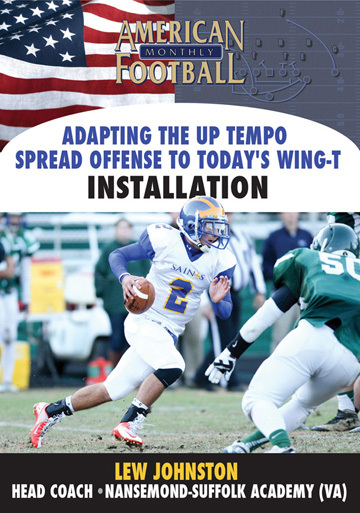 *Effectively integrating the Double Option: the Wingback Lead, 'R' Back Lead, and the Mid-line Option. 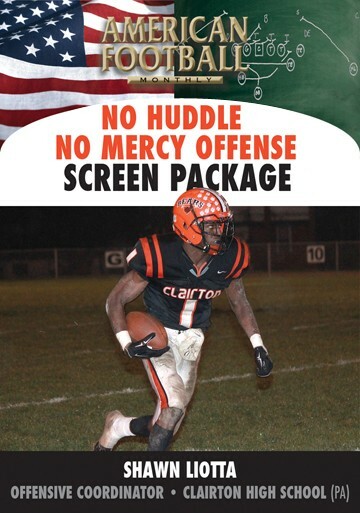 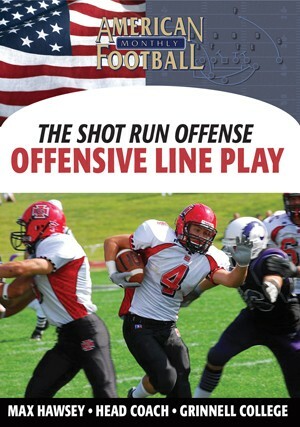 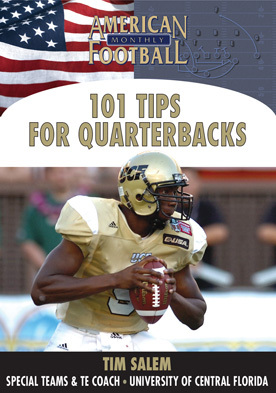 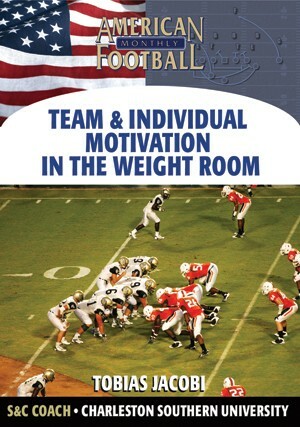 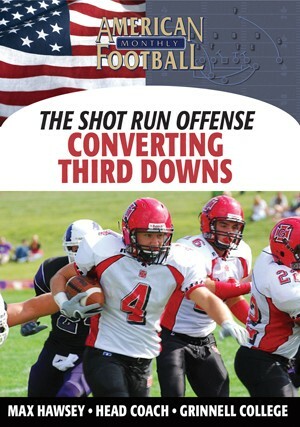 This DVD contains extensive use of game film analysis.